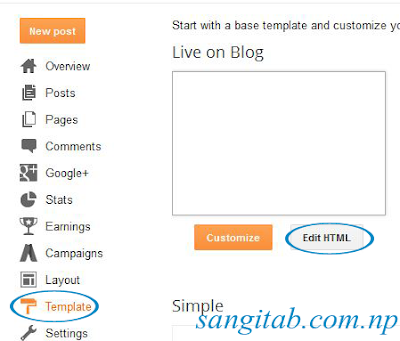 Home Blogger Widget How to remove subscribe to post atom from Blogspot blog? How to remove subscribe to post atom from Blogspot blog? In many Blogspot blog, we see subscribe to post Atom at the button. It is used to blog users subscribe to Atom feeds. But many users use RSS feeds for their blog, So it is useless on blogger and it occupies some space at the bottom of your blog. Press CTRL + F to display the search box. Finally, you removed it using How to remove subscribe to post atom from Blogspot blog article.